2018 exhibitors will be given the first right of refusal on their same location for the 2019 show until April 30, 2019. 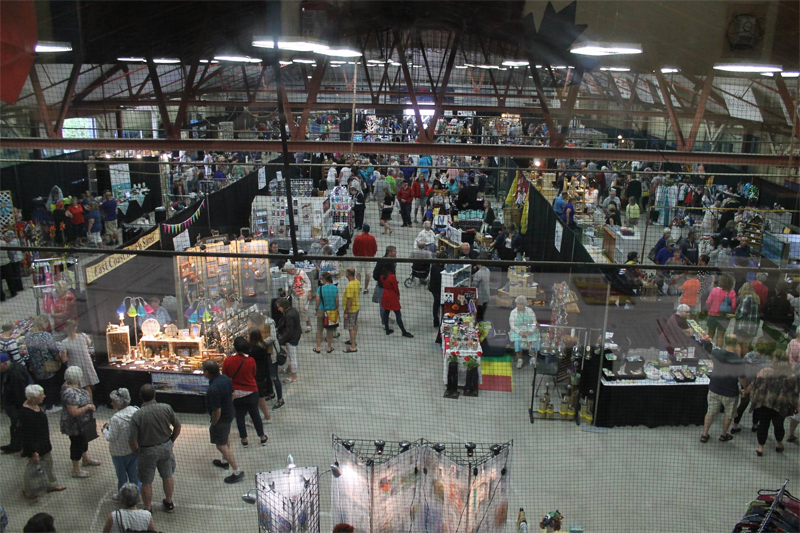 After that date, all unclaimed booth space will be available to new exhibitors or exhibitors looking to move to a new location. I’ve sent in my Application … what happens next? After having received and reviewed your application and deposit we will send you a receipt for your payment and your booth assignment. You will receive your Exhibitor Manual. This is a comprehensive information source that will detail everything from set-up instructions through to rental equipment order forms and your customer appreciation tickets. Remember we’re here to help. If you have any problems, questions or concerns please don’t hesitate to contact our office.